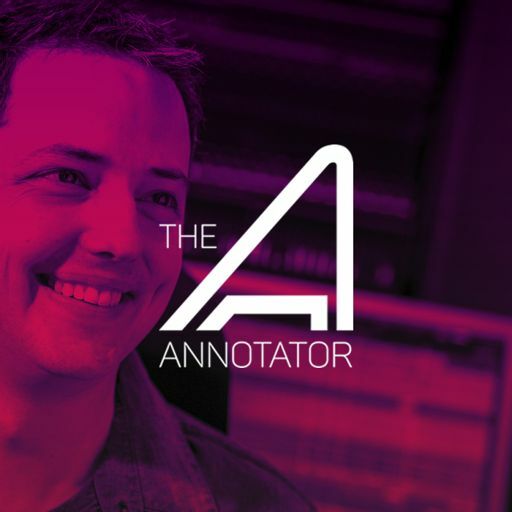 Composer Mark Yaeger has composed original music, written songs, played solo instruments, and produced the score on over 30 Hollywood and independent films. 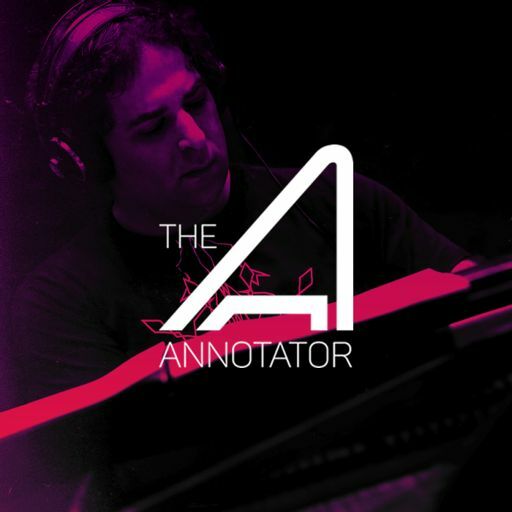 Additionally, he is a long-time composer collaborator with Klaus Badelt. 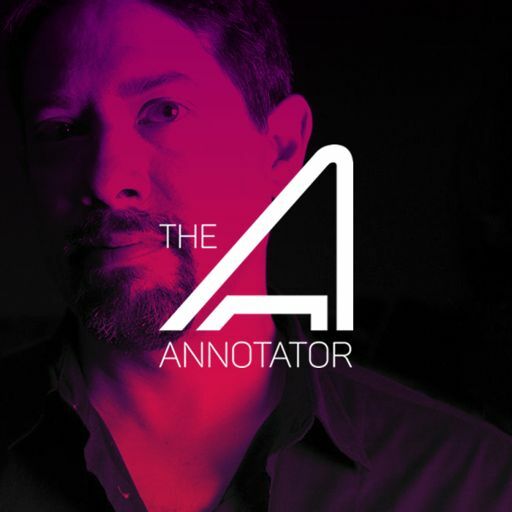 Just a couple of those collaborative efforts include feature films such as QUEEN OF THE DESERT and SHANGHAIL CALLING, while his work for television can be heard in the 2014 series HALO: NIGHTFALL. 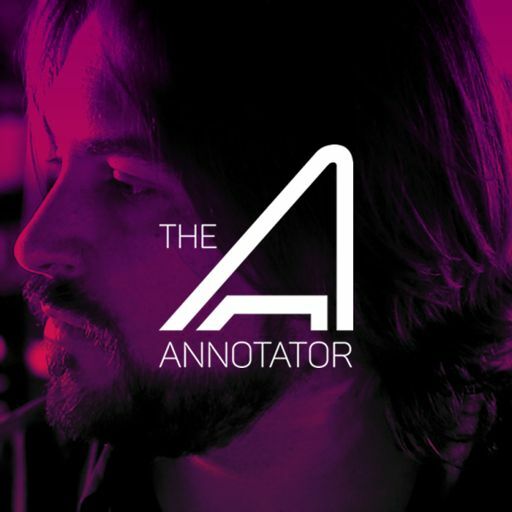 FAR CRY 5 - INSIDE EDEN'S GATE is one of Yaeger's most recent projects. 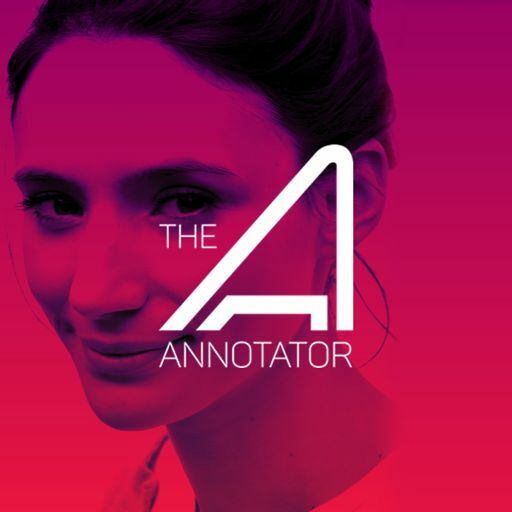 Released on March 5, 2018 -and is a short-film released directly to Amazon Prime Video. 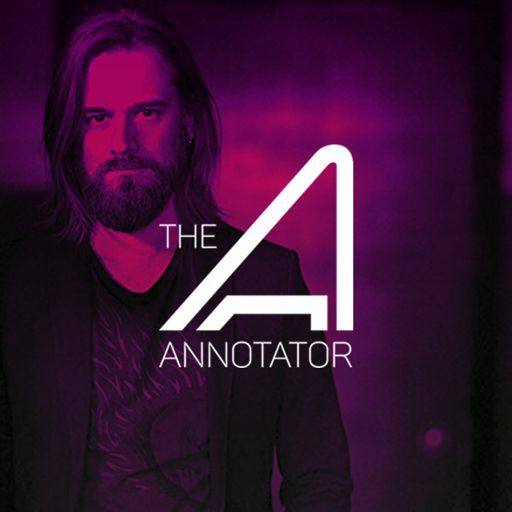 The short was designed as back-story to the video game FAR CRY 5 which released a few weeks after on March 27, 2018. 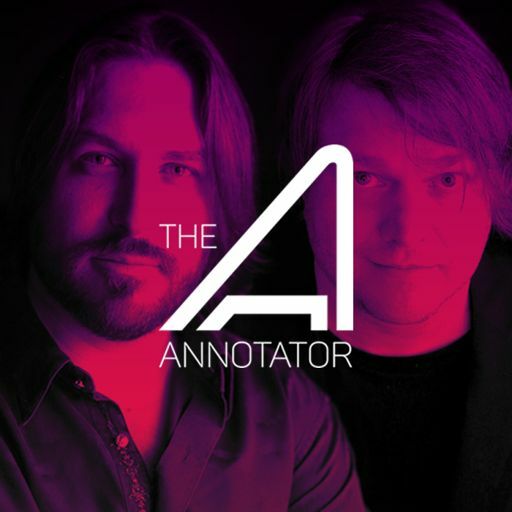 When rumors of a fanatical cult in Hope County, Montana begin to swirl, three vloggers take it upon themselves to investigate what's really going on. 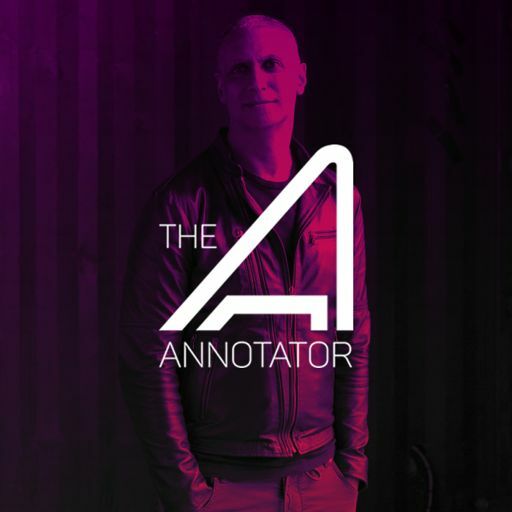 As they track down missing locals and probe into other strange events, they eventually encounter Joseph Seed, the leader of The Project of Eden's Gate cult and the man behind all the unusual activities in Hope County. 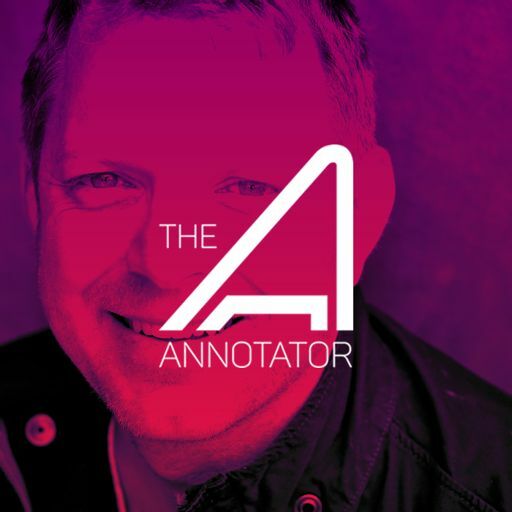 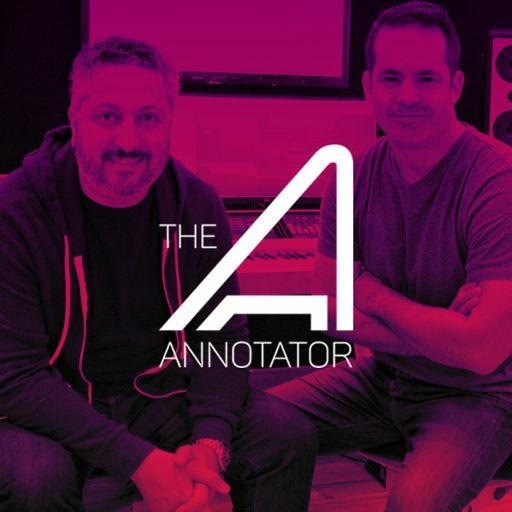 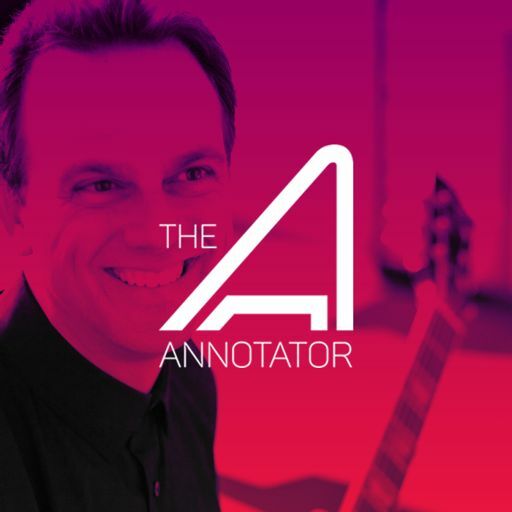 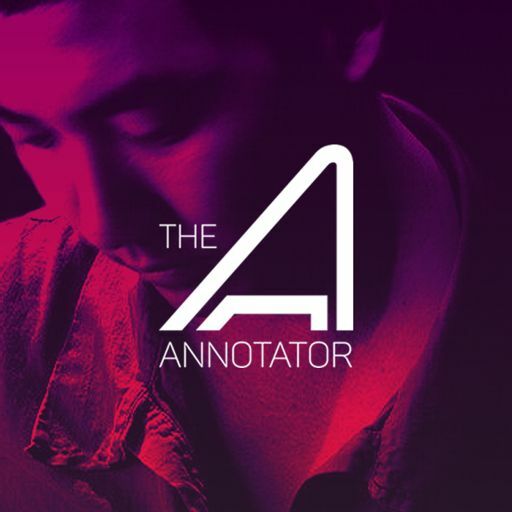 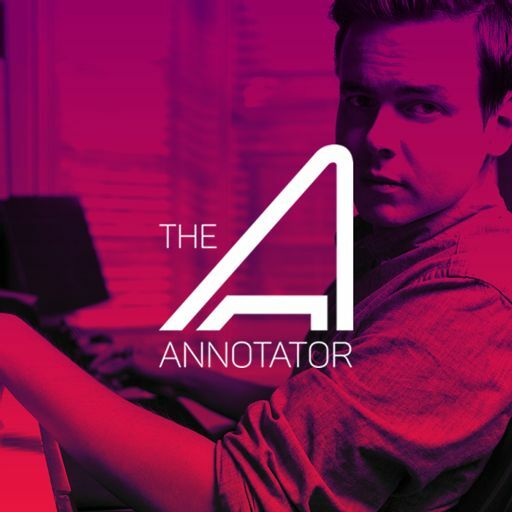 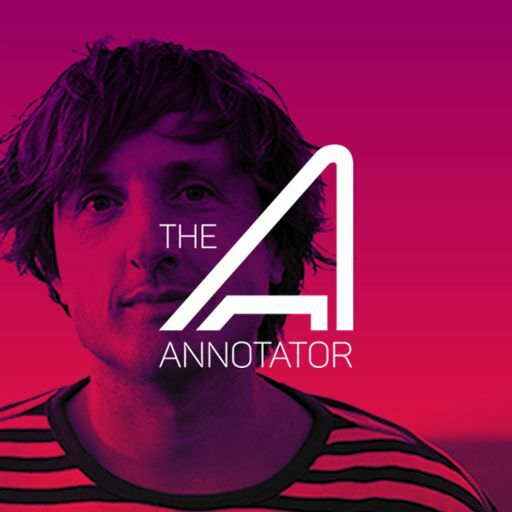 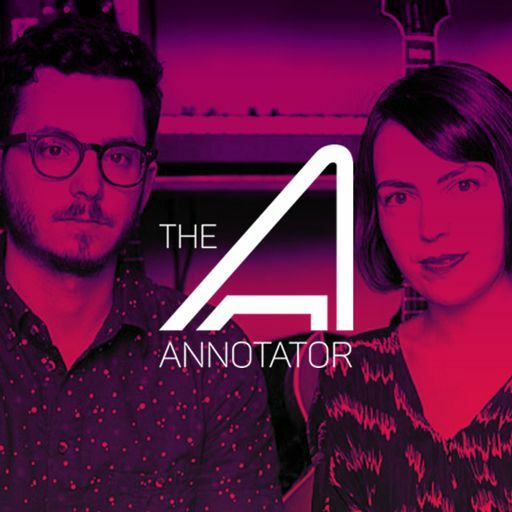 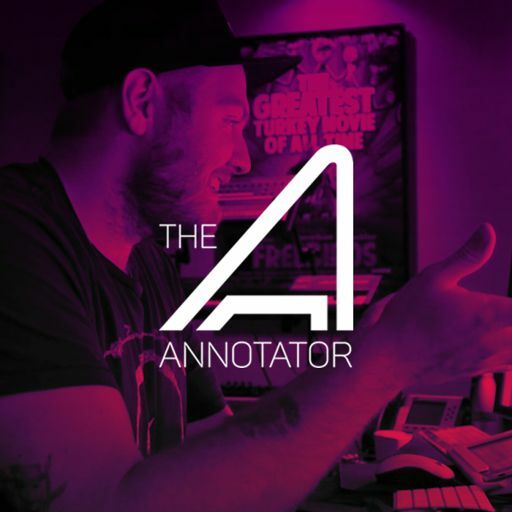 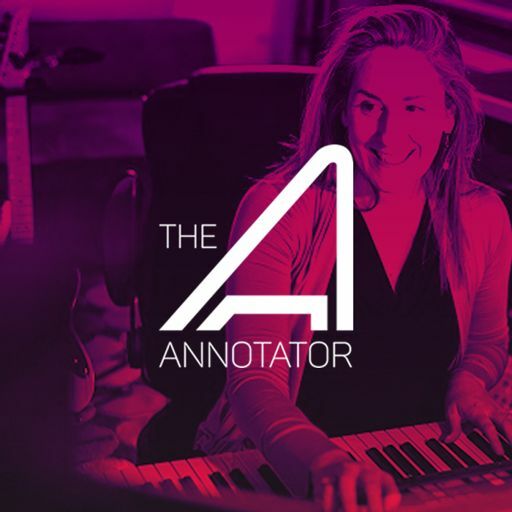 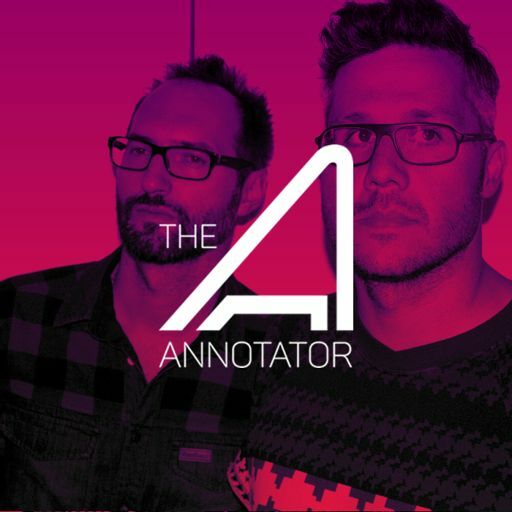 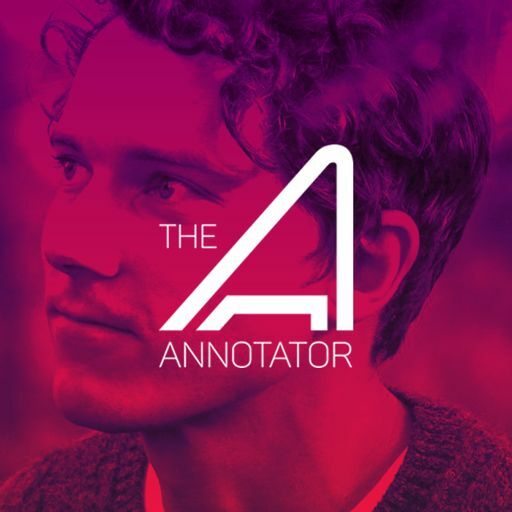 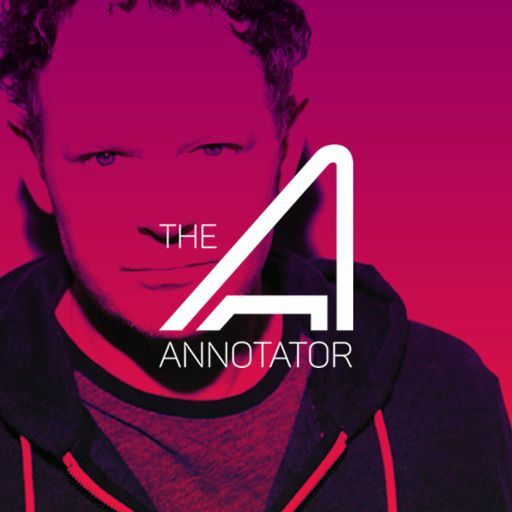 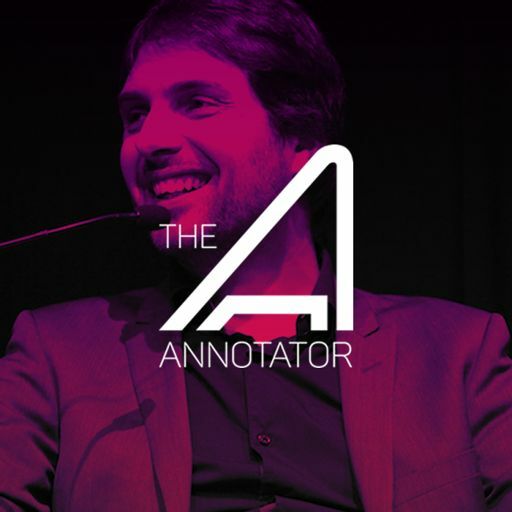 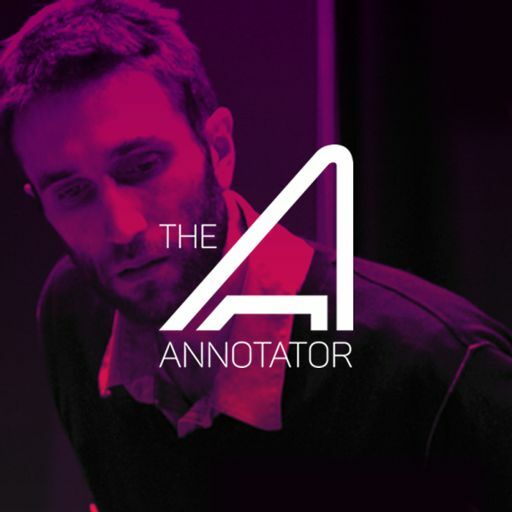 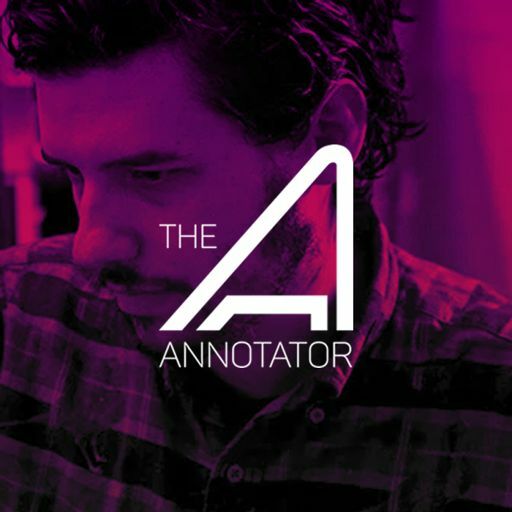 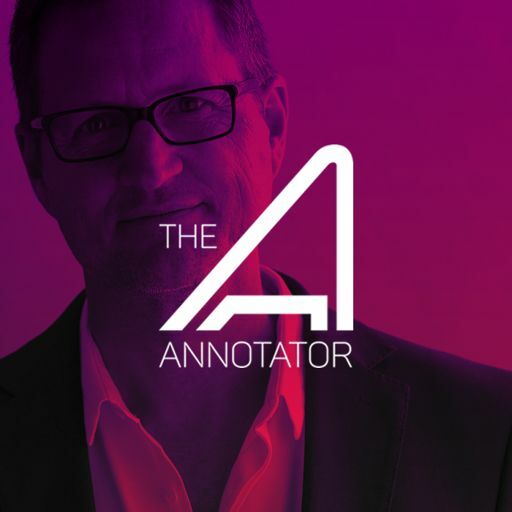 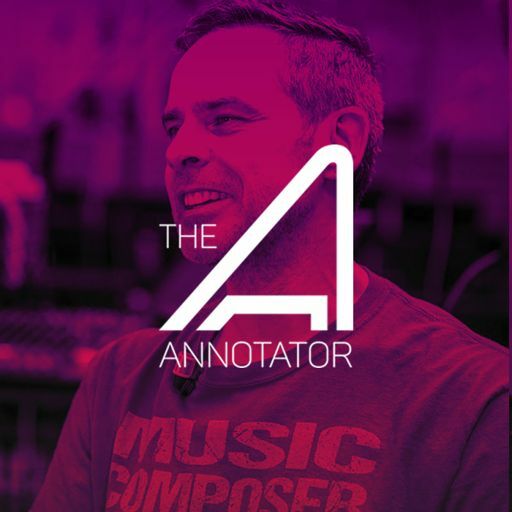 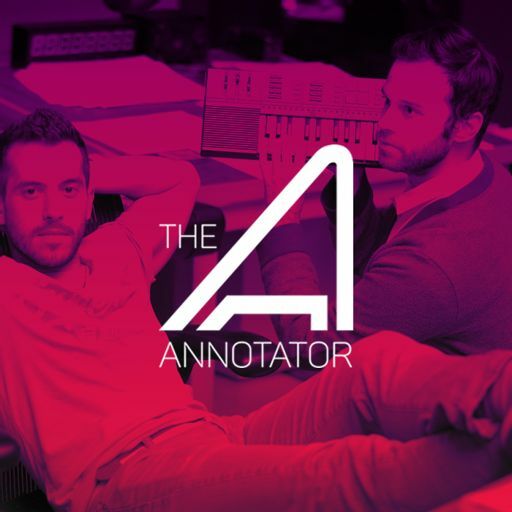 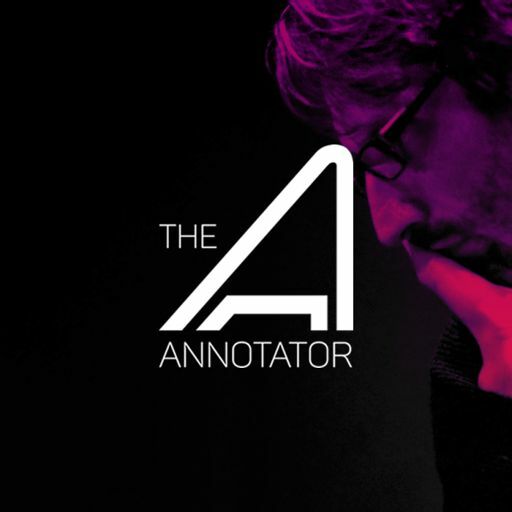 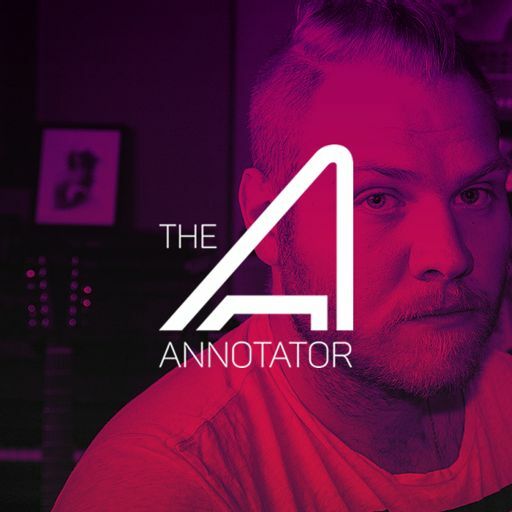 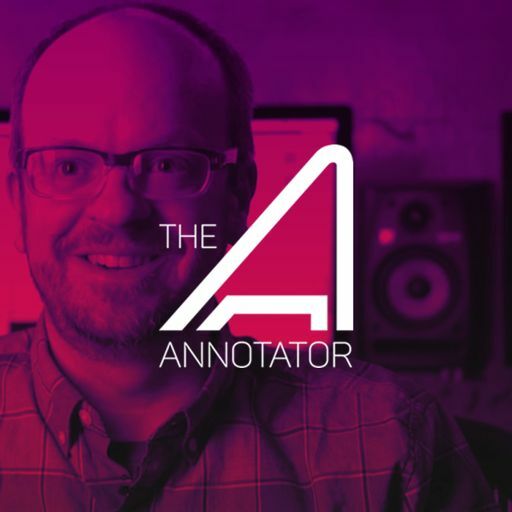 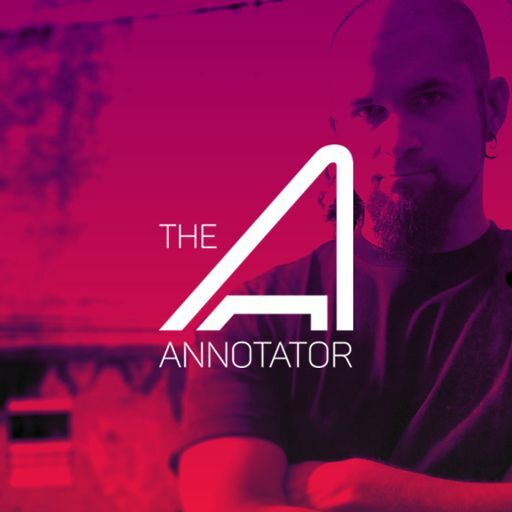 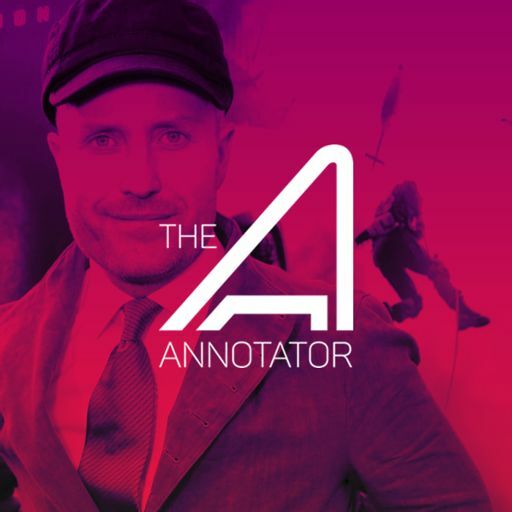 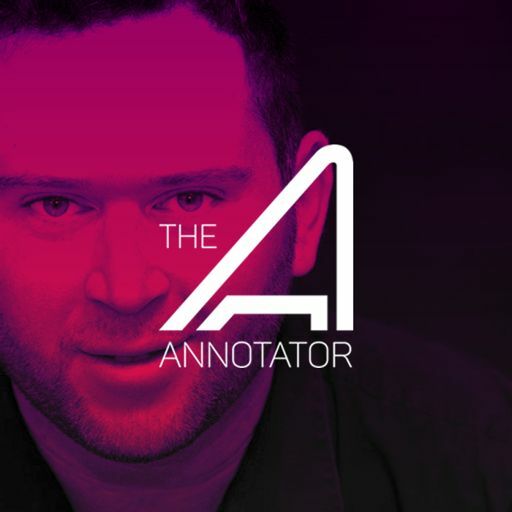 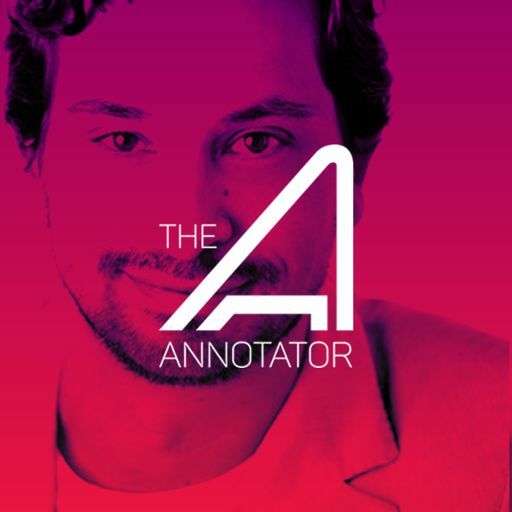 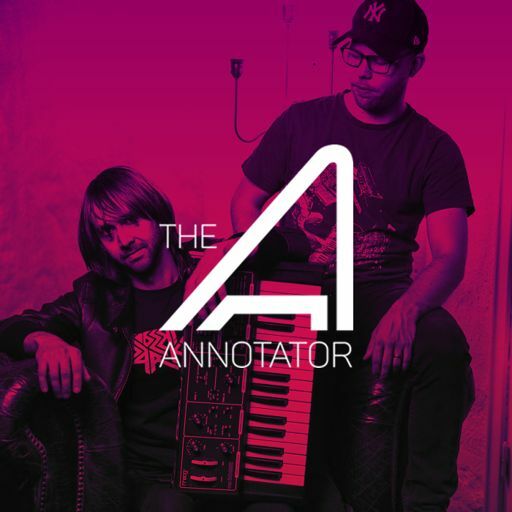 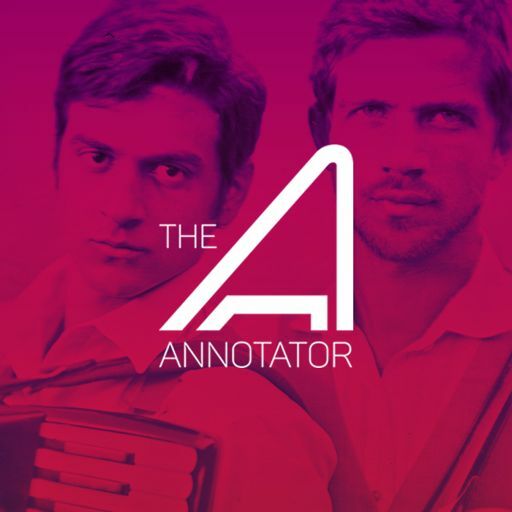 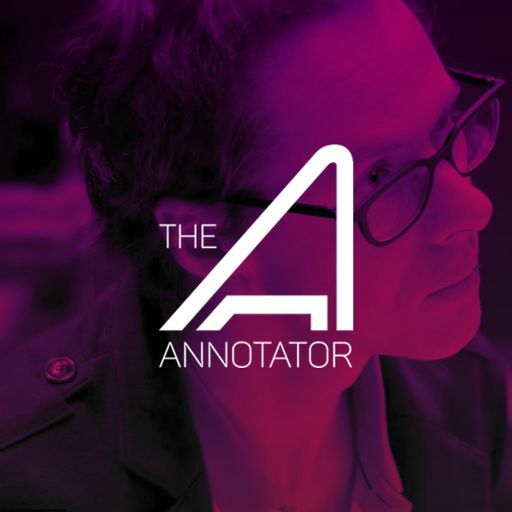 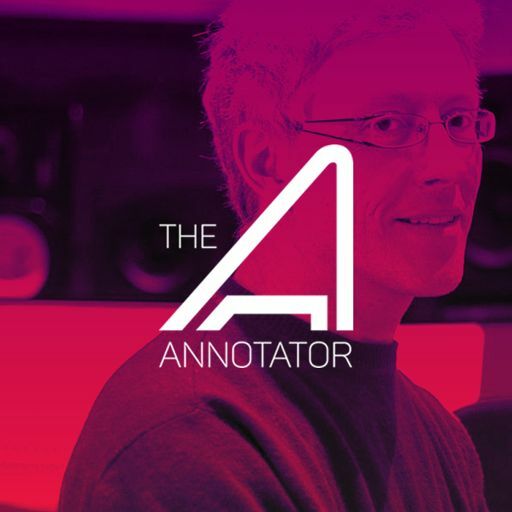 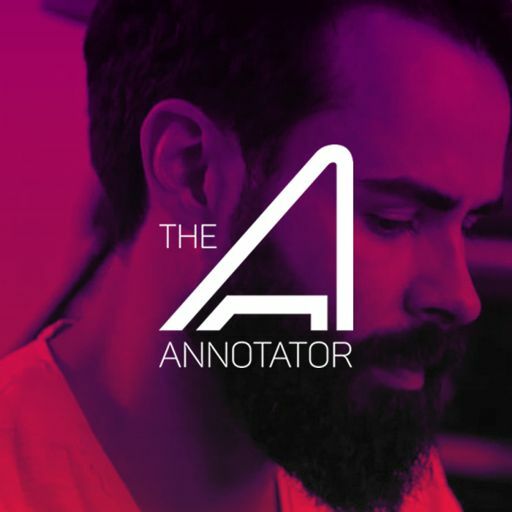 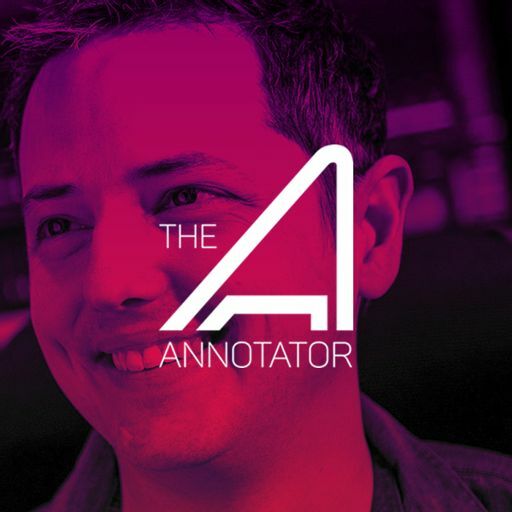 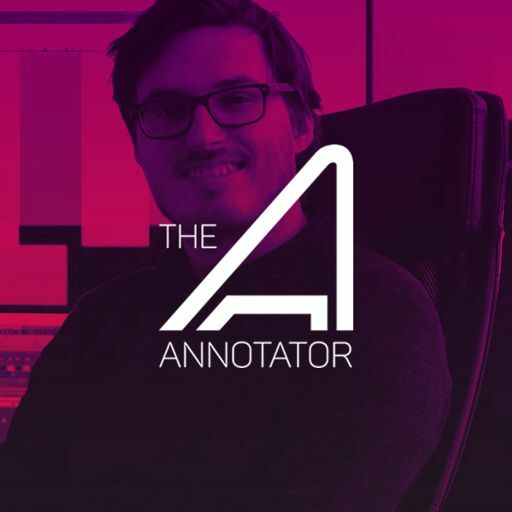 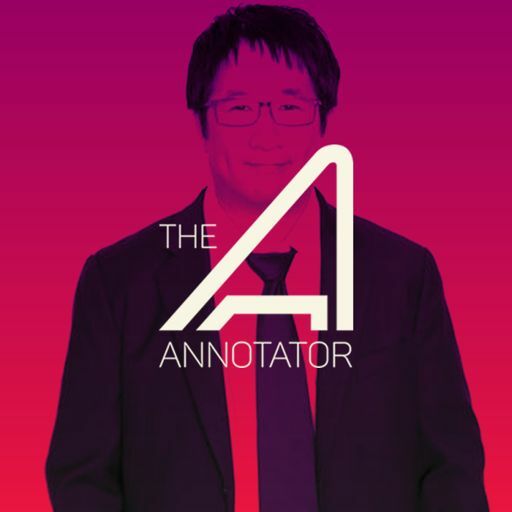 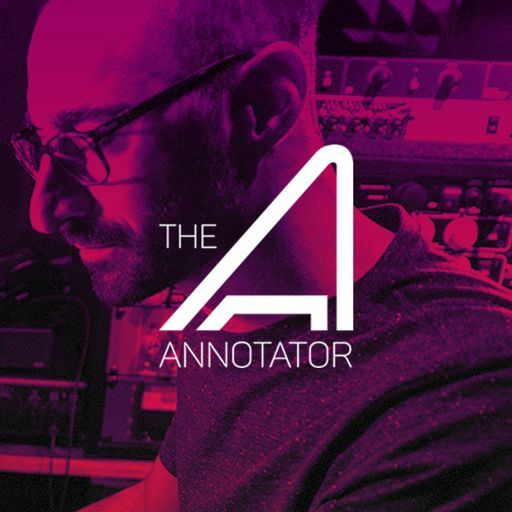 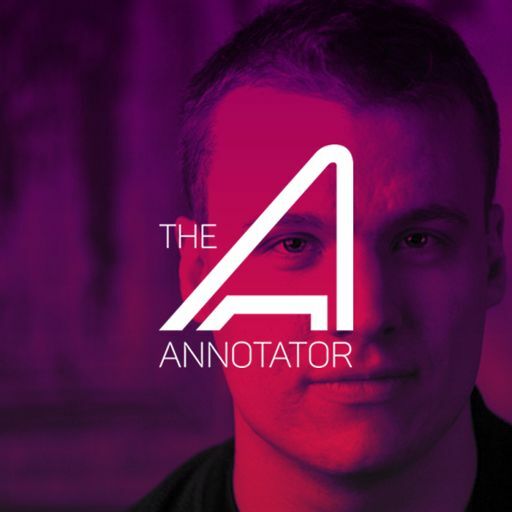 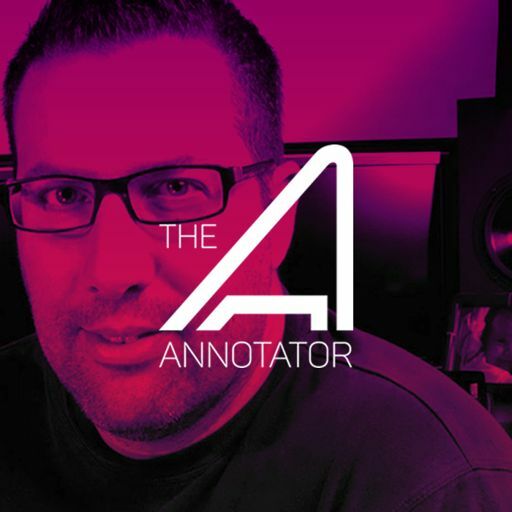 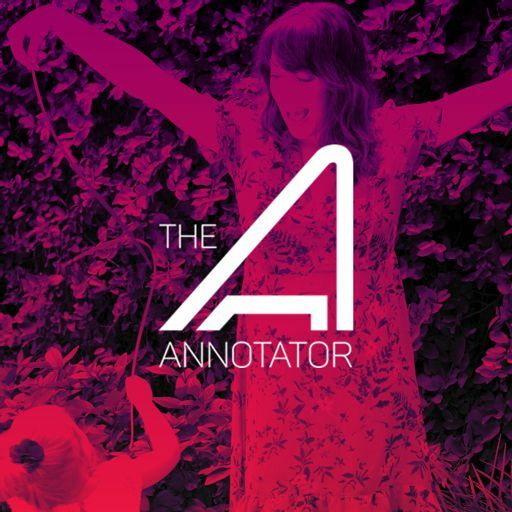 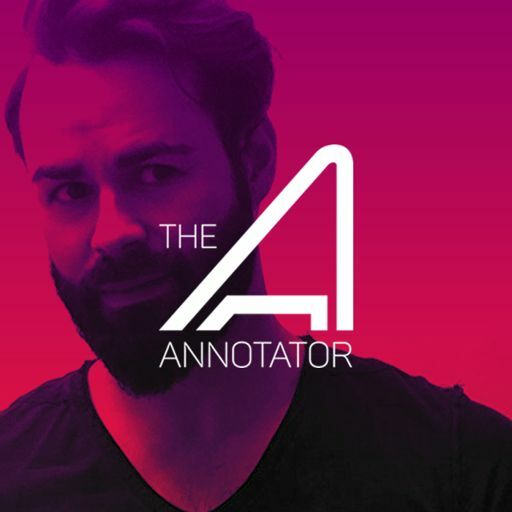 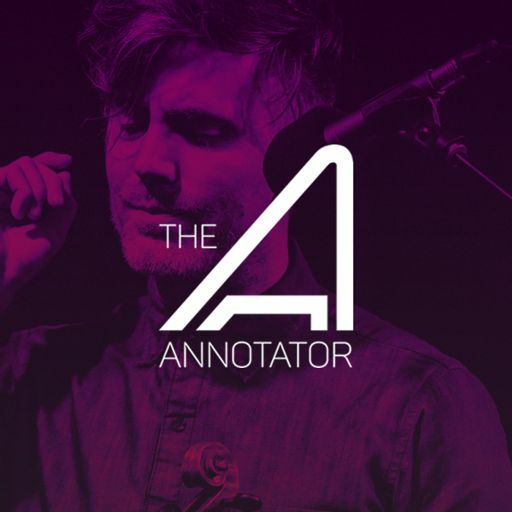 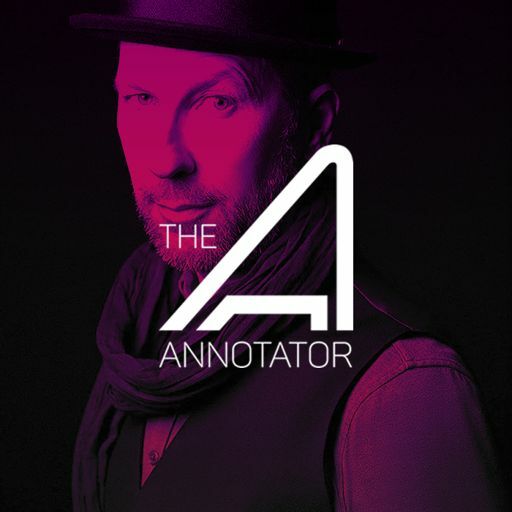 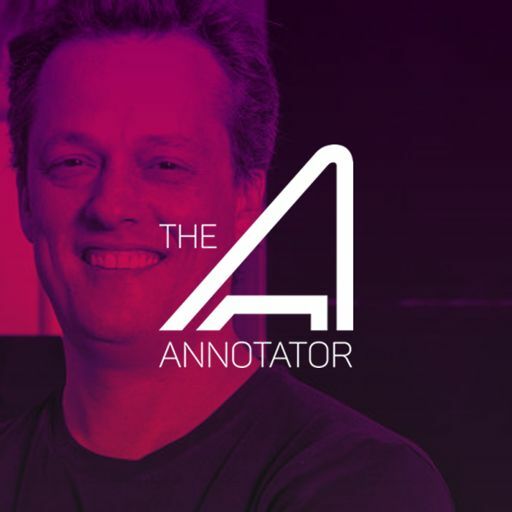 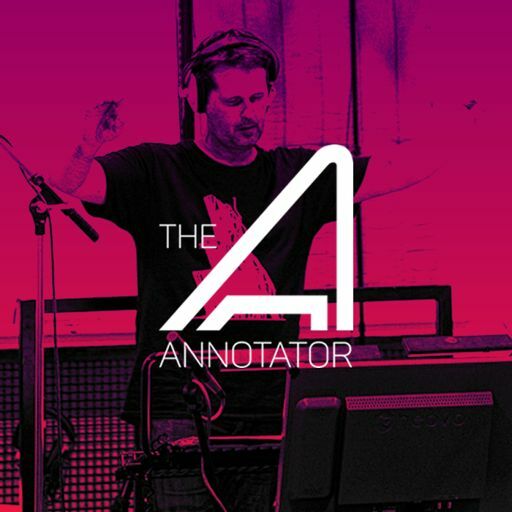 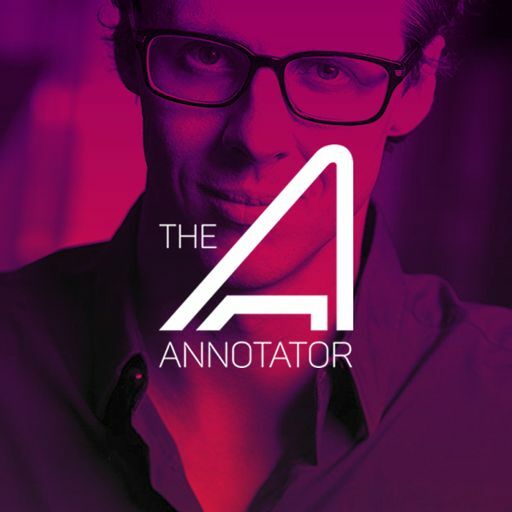 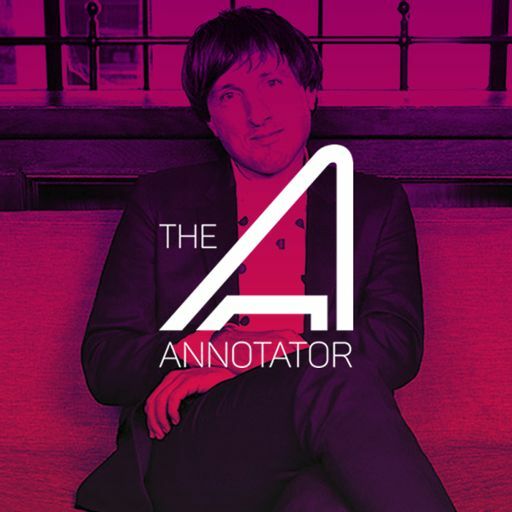 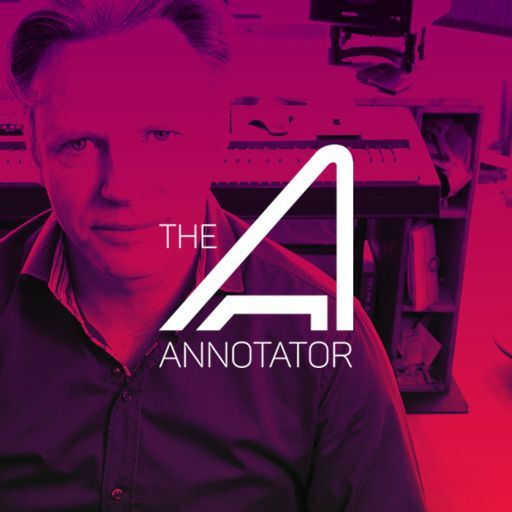 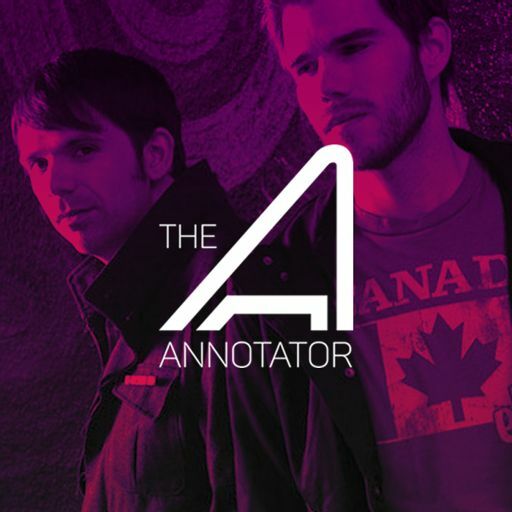 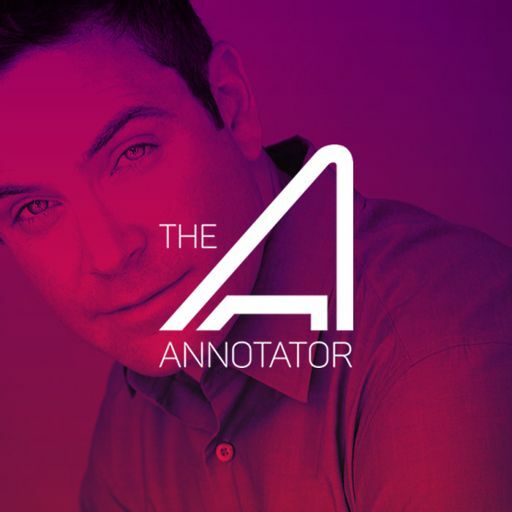 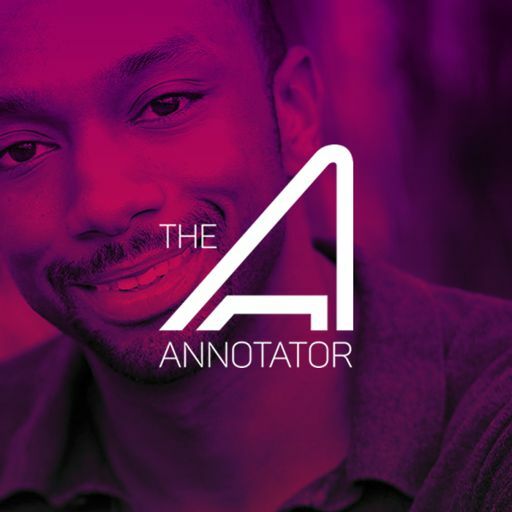 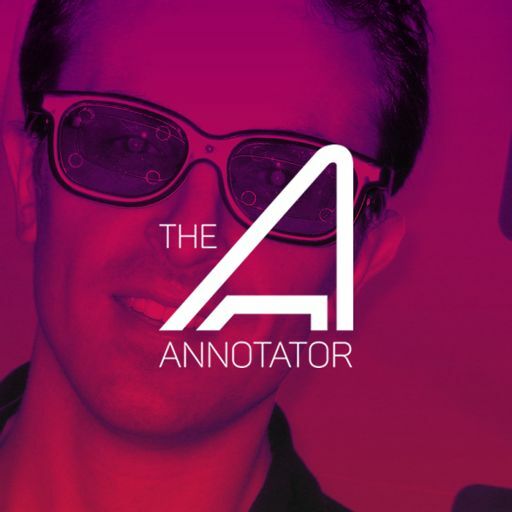 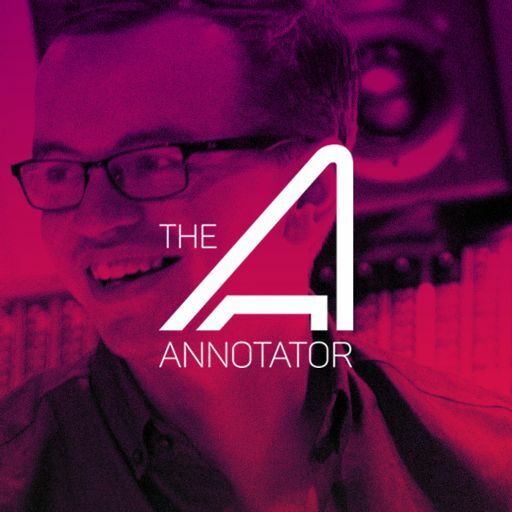 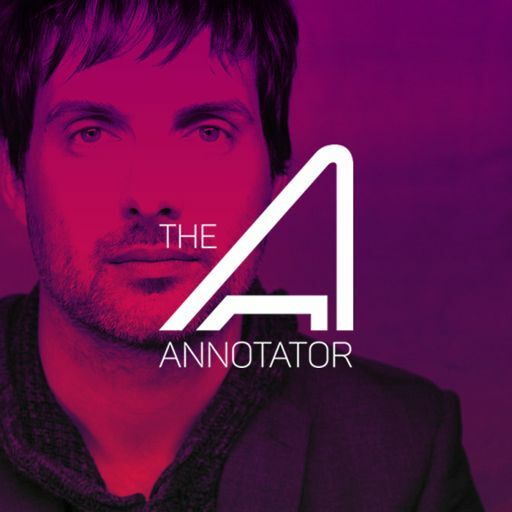 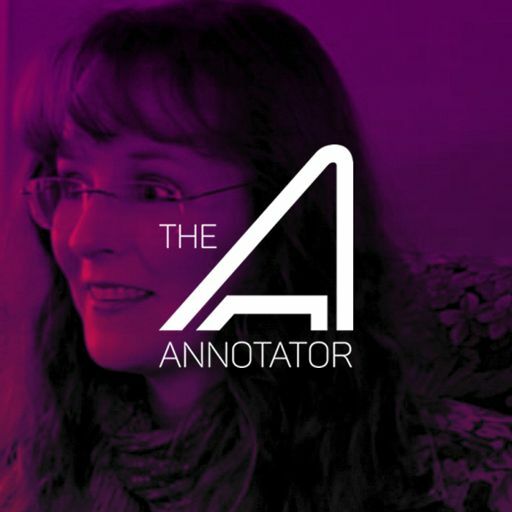 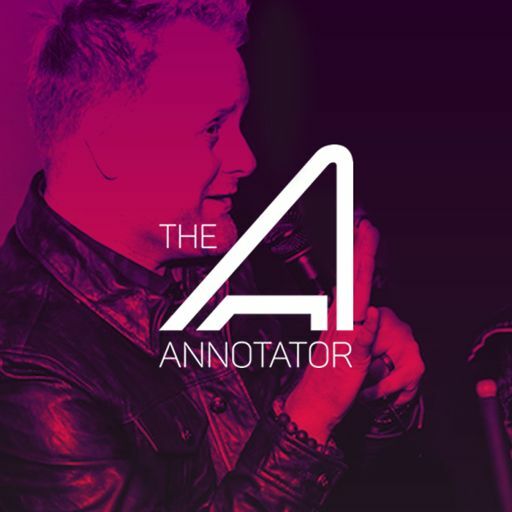 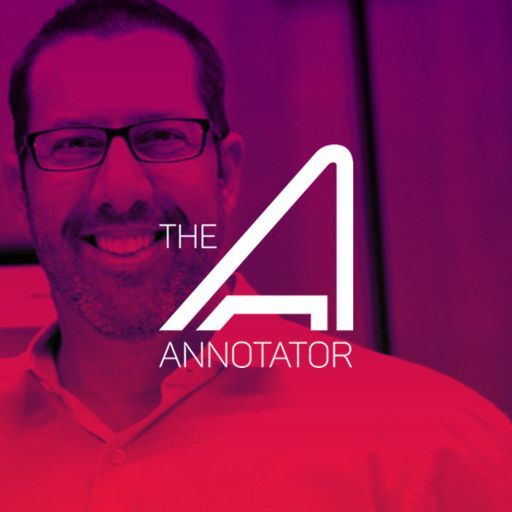 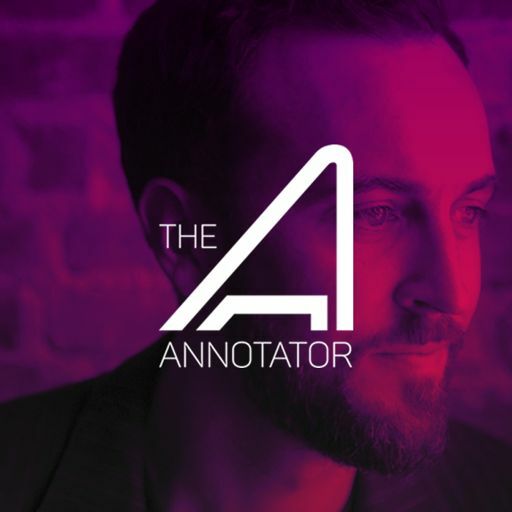 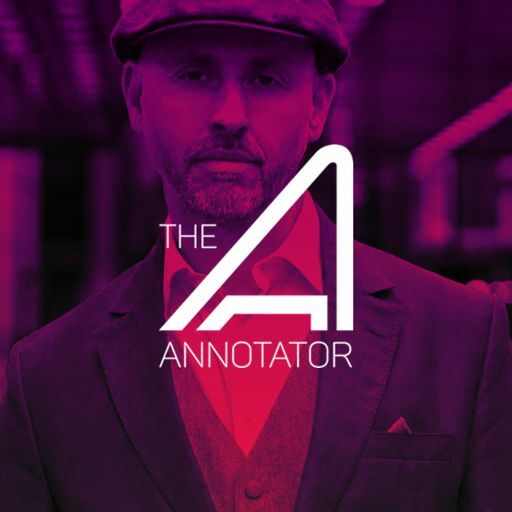 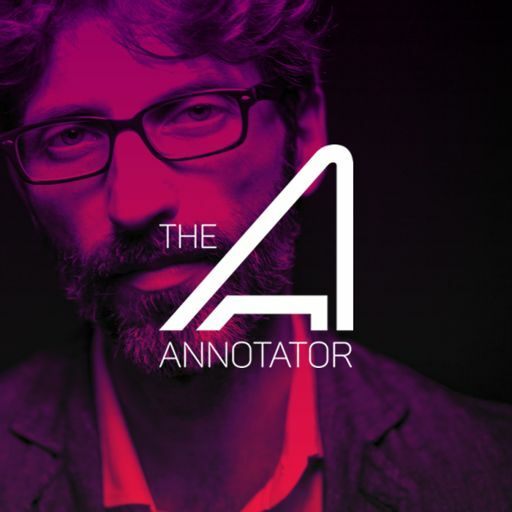 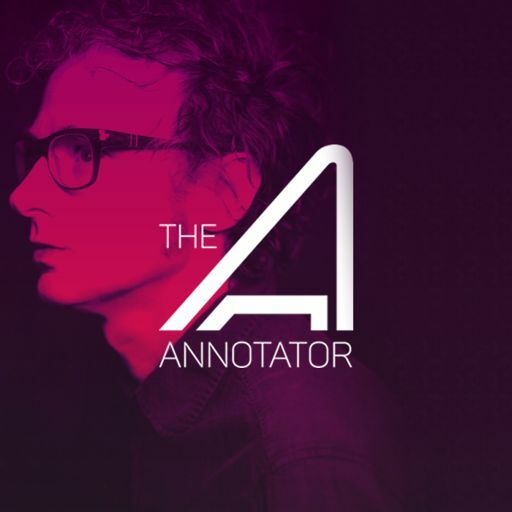 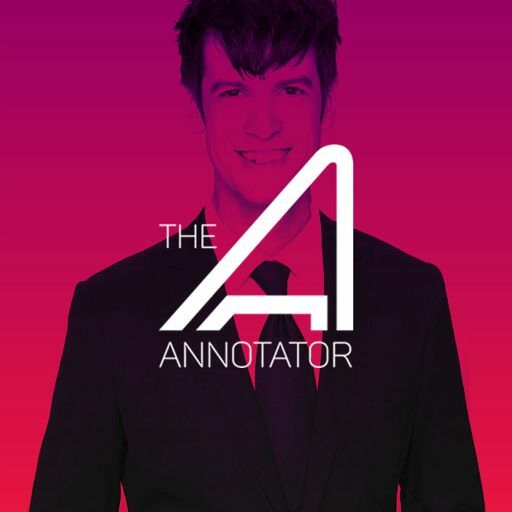 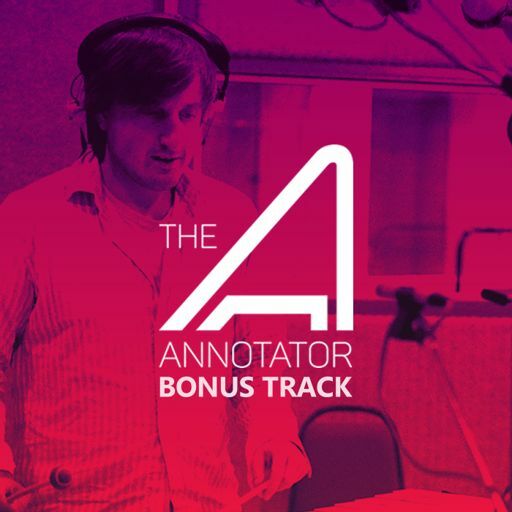 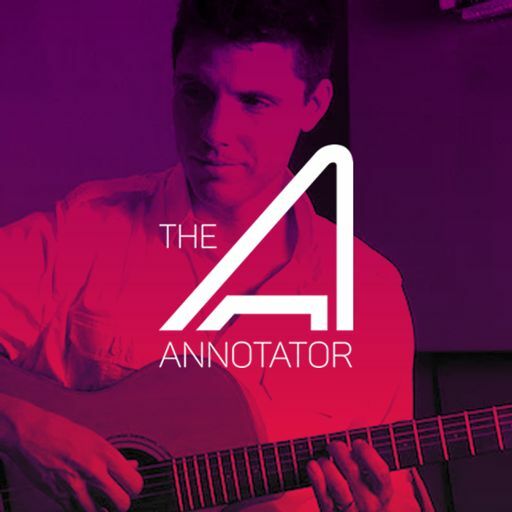 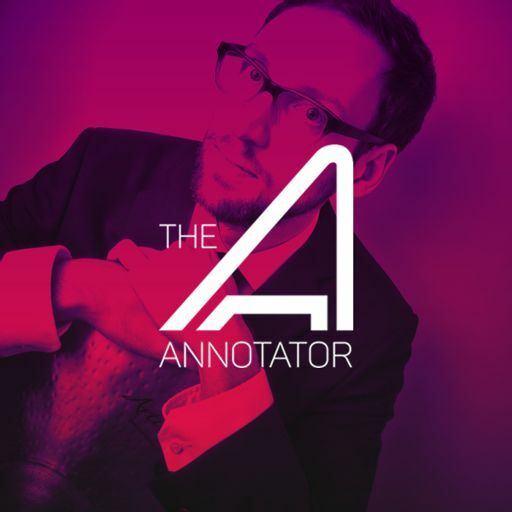 In this episode of The Annotator, Mark Yaeger talks about writing an original score for the short-film that would paint the antagonist of the video game, FAR CRY 5, in a different light. 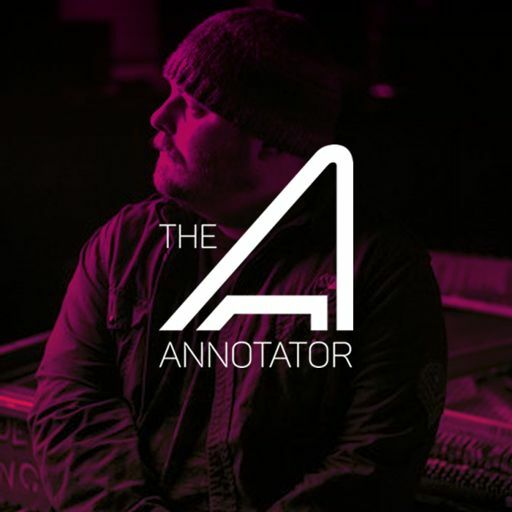 He elaborates on his choice of instrumentation and stylistic choices to emphasize emotion over darker elements that would thoroughly be covered musically in the game that would follow.